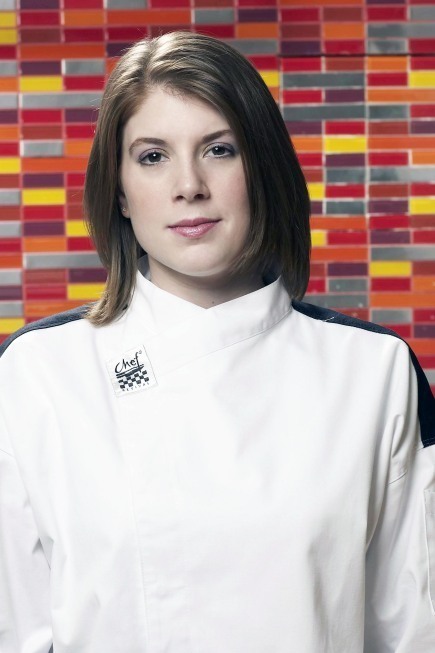 Chef Amanda from Season 6 of Hell's keuken-, keuken. Chef Amanda. Wallpaper and background images in the Hell's keuken-, keuken club tagged: hells kitchen season 6 chef.